This is an educational book in the start a lifetime of learning series. It is about different types of farms, such as sheep farms, and egg farms. In addition, the book talks about farm equipment and harvesting crops of all sorts. The illustrations are absolutely wonderful. They will transport kids right into farm life and show them all the hard work that farmers have to endure to harvest crops. Thus, this book will be of great educational interest and value, and will teach kids of all ages about agriculture and farming. 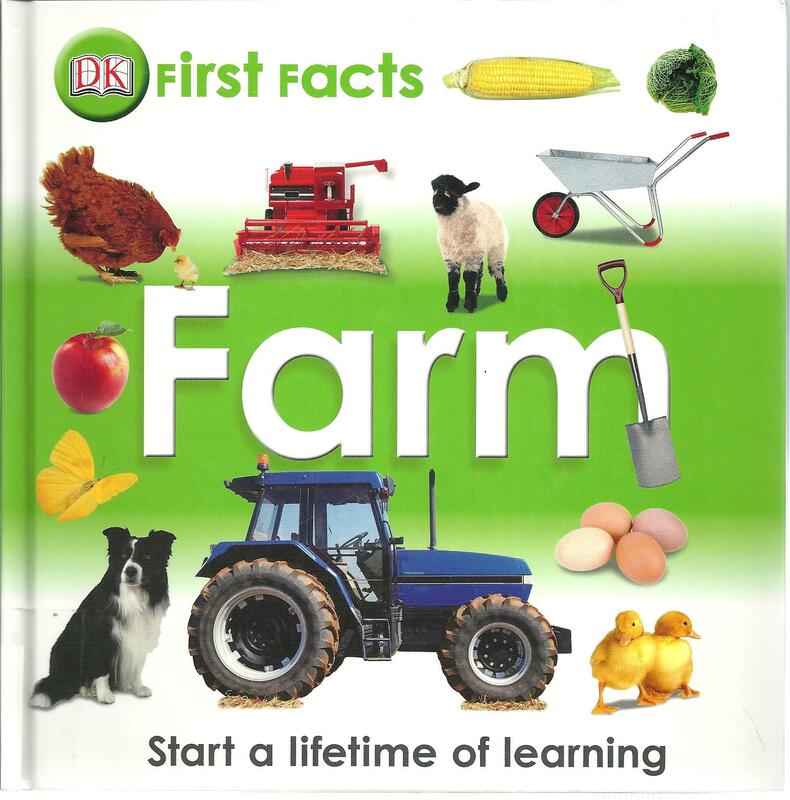 Who knows, they may even want to become farmers themselves after reading this book.